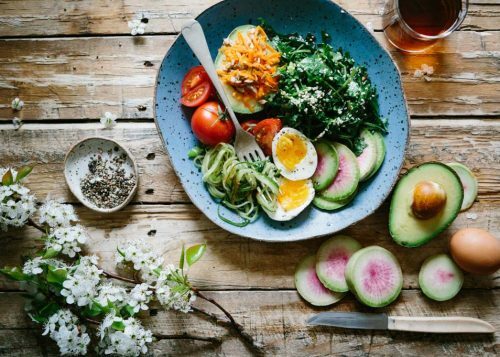 What do Ireland, Italy, Canada and Iceland have in common? If you guessed that they’ve all been settled by the Vikings, you’re dead right! 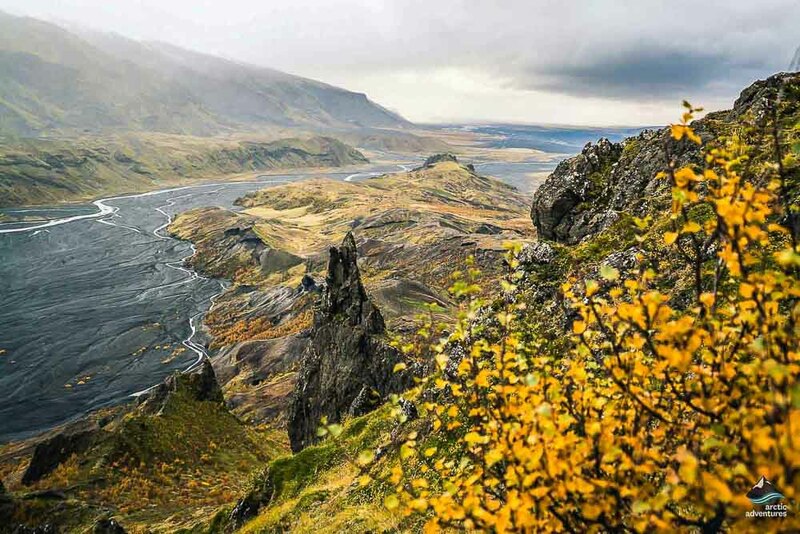 A volcanic, cold island in a remote corner of the North Atlantic, Iceland was one of the last countries to truly be discovered: Depending on who you ask, its first settlers were either Irish Christians or Norse Vikings. This happened around the 9th Century, so yes, there’s plenty of Viking blood flowing through Icelanders’ veins. The Book of Icelanders (Íslendingabók) is a vital historical book written by Ari the Wise in the 12th Century: It claims that the Vikings arrived to find the Irish holy men, but that the Irishmen left when they realised they’d have to share the island with these scary Norwegians. The Irish story has been debated, but there’s clear, abundant evidence of the Vikings settling here. 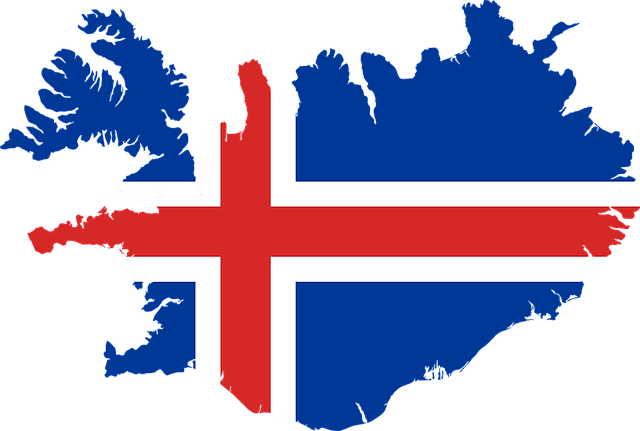 DNA tests on modern Icelanders show a Norwegian presence. And, within 60 years of arrival, the Vikings had claimed much of Iceland. 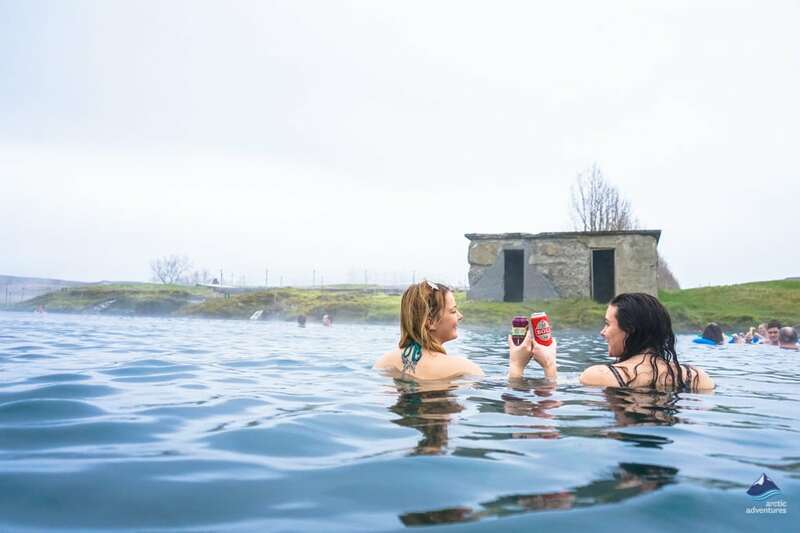 So, when you see the word ‘Viking’ attached to Icelandic towns and brands, it is a fair claim. But no, they didn’t wear those helmets with horns on them. Don’t get us wrong: The Vikings were the scourge of many a village and town. They were rightly feared at the height of their reign; taking whatever lives, land and property they wanted by force. They even had a word for what they did – landnám, or “land-taking”. But often, when they settled somewhere, they would hang up their weapons and lead relatively peaceful lives as farmers and fisherman. 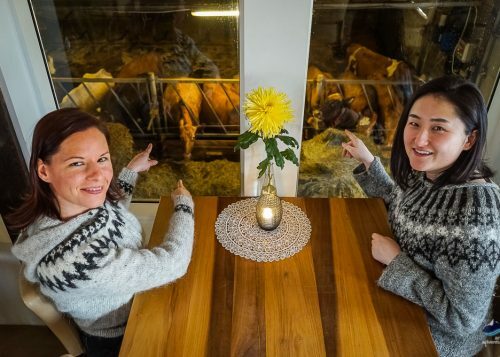 So, while many Icelanders are definitely descended from Vikings, it might be more accurate to view them as peaceful settlers (especially if you overlook what they did before they settled!). The Viking / Norse influence remains to this day, though. The fabulous mythology is a part of Icelandic folklore (think Norse gods like Thor, parables about brave sailors and monsters like the World Serpent); and the Icelandic language strongly resembles Old Norse: So much so, that an Icelandic scholar can read stories written in that language. 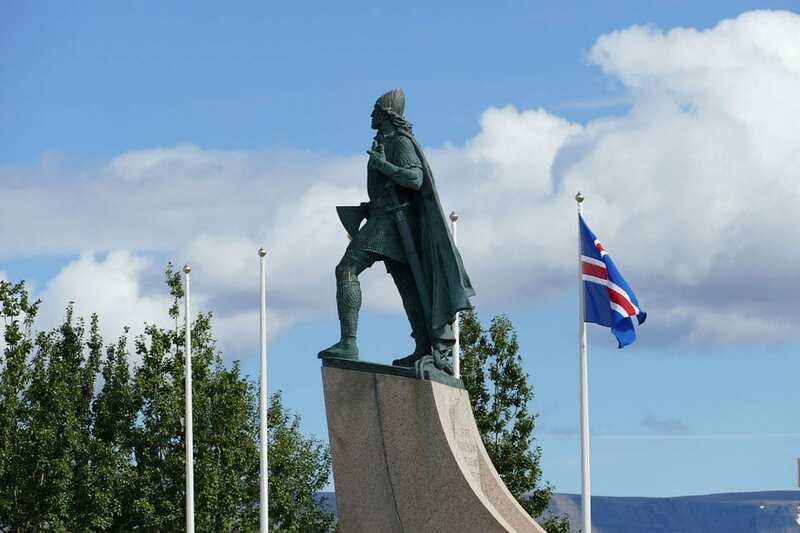 Naddod (his name has one word, like Madonna) is credited as one of the first settlers of Iceland. 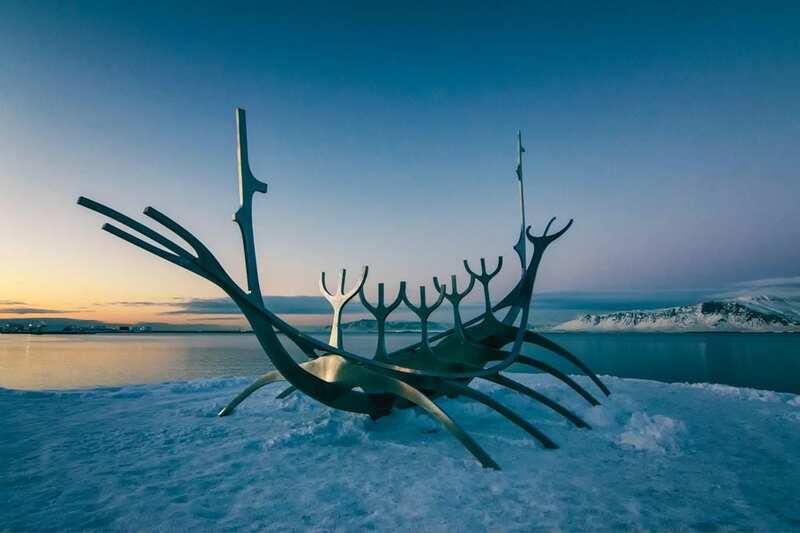 He sailed from what is now Norway and arrived in Iceland somewhere around 825. He was looking for the Faroe Islands when he happened upon this incredible island. History books claim that he had intended to leave shortly after arriving, but the excess snow prevented his journey. Appropriately enough, he named the place “Snæland” (Snowland). Another early, pivotal settler to Iceland was Garðar Svavarsson, a Viking who owned land in Denmark. Svavarsson, they say, drifted here accidentally too. 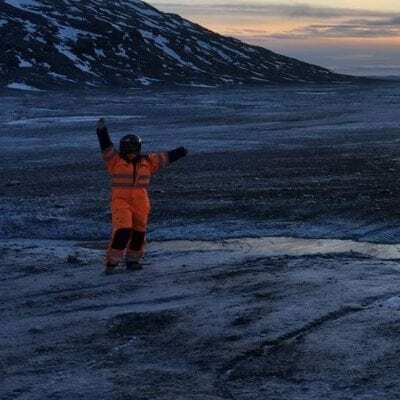 If either of these men had better navigators, Iceland might have looked and sounded very different indeed! Now, we’re not saying that Vikings of the 9th and 10th Centuries were gentle souls who treated women perfectly, but it’s fair to say that they were centuries ahead of some other cultures when it came to women’s rights. Recent findings have discovered that Viking women could inherit property, something that didn’t become commonplace in Christian Europe for hundreds of more years. Viking women were also allowed to divorce from their men – very progressive! Additionally, the remains of Viking women sometimes show them buried with sorceress’s staffs. These women presided over funerals and made magical charms that were used to provide good luck in battles. Indeed, a staff bearer (or “völva”) was said to hold great power and influence, with many believing their presence on the battlefield could turn the tide and ensure victory. 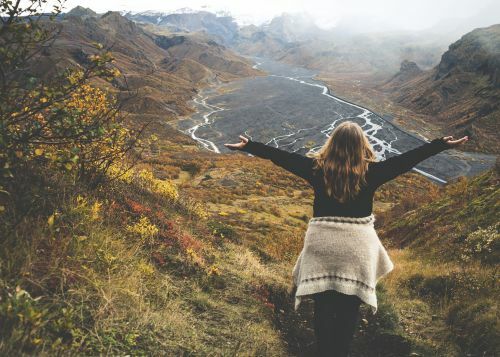 Since the Viking age ended around the 12th Century, and many of these feminist practices are entwined in a longstanding religious ceremony, it’s fair to guess that the Vikings in Iceland followed these traditions. “With law shall the country be built” is the Icelandic police force’s motto to this day. It dates back about a millennium. 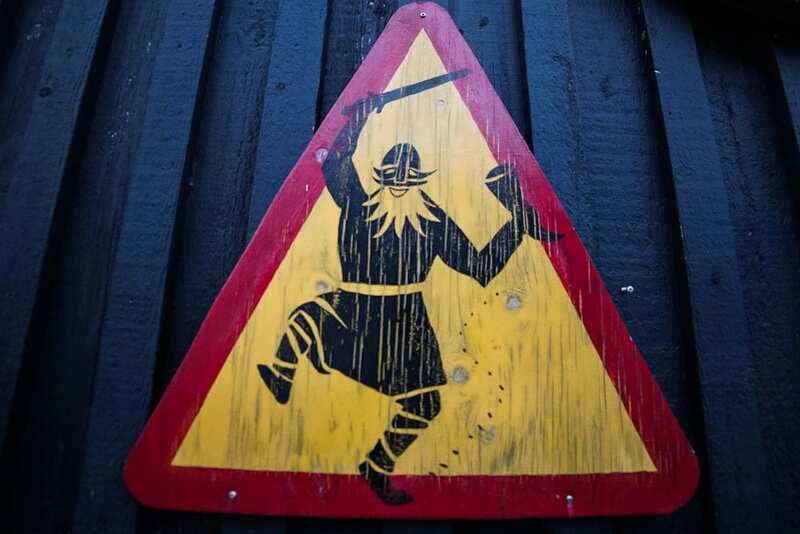 In Viking Age Iceland, the law was taken seriously. Many of the settlers were leaving Norway because of a tyrannical king, and within a few short decades, separate settlement villages were sprouting up. By around 930, Alþingi, a national assembly had started. At Þingvellir (which means “assembly plains”) about 30 miles from where Reykjavik now stands, the first Icelanders made an annual pilgrimage to this assembly. Acutely aware of the cost of violence and lawlessness (possibly because they engaged in it previously! ), these settlers would listen to a “law speaker” reciting the rules on a “law rock”. Sometime later, around the 12th Century, they started writing these laws down, which is how civilizations are born. Iceland’s location and landscape meant that it was left relatively untouched for most of the Earth’s existence. In a short 1,000 years, it has evolved to become one of the most fascinating, successful, progressive and safe countries in the world. And that could all be down to two Europeans who didn’t even mean to settle here! 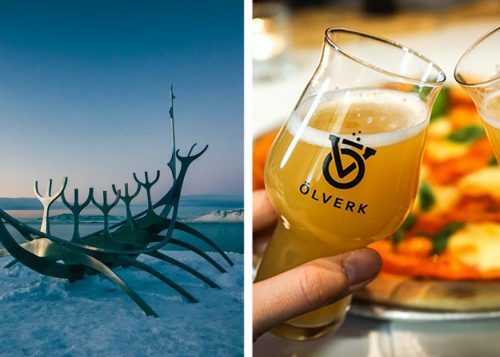 You can follow in the footsteps of Iceland’s earliest residents in a number of ways: Taste Viking food (and more modern delicacies) on a Reykjavik food walk; get a taste of Viking living with our rafting and beer tasting tour; or visit the beautiful town of Hofn, which includes a historically accurate recreation of a Viking settlement. Looking for a Winter Wonderland to escape to? 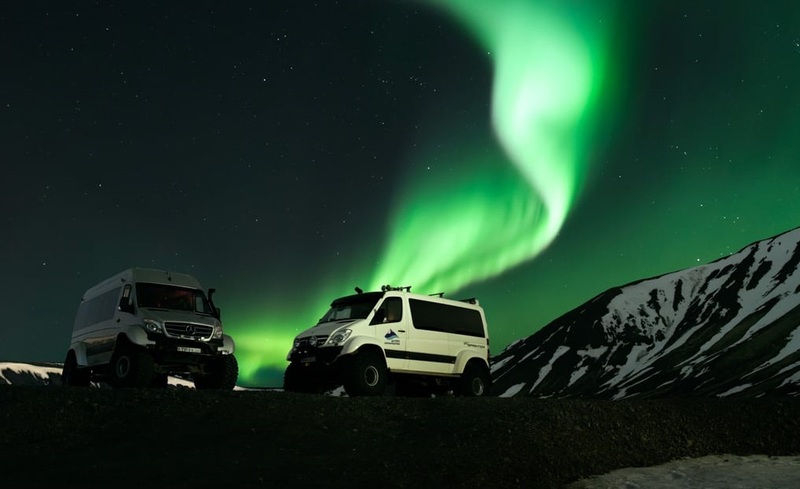 Look no further, the guide to January in Iceland is here! 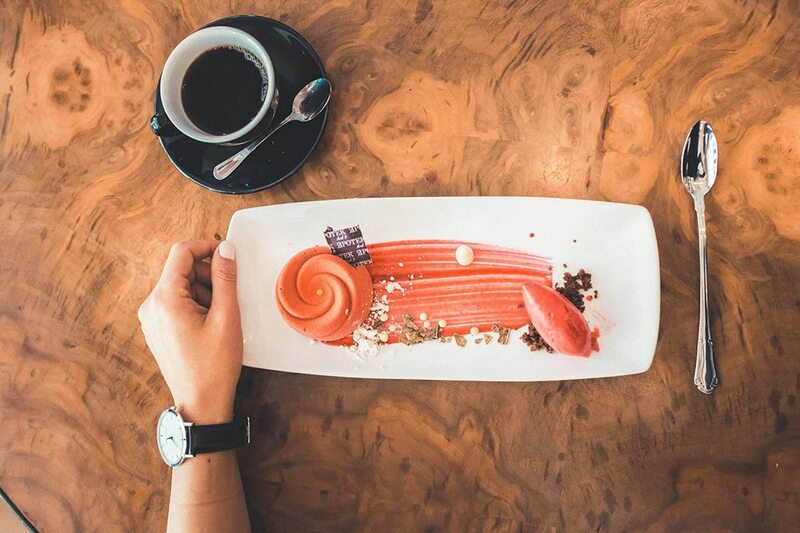 Everything from what to see and do to daylight hours, all in one place.